Mukesh Ambani-owned Reliance Industries (RIL) reported a consolidated net profit of Rs 9,516 crore for three months between July-September 2018 as compared to Rs 9,459 crore between April-July. The net profit rose 0.6 per cent on a quarterly basis and 17.4 per cent over the corresponding quarter last year. Reliance Jio Infocomm, the telecommunication venture of RIL, posted a net profit of Rs 681 crore as compared to Rs 612 crore in the last quarter. This was a growth of 11.2 per cent on a quarterly basis. 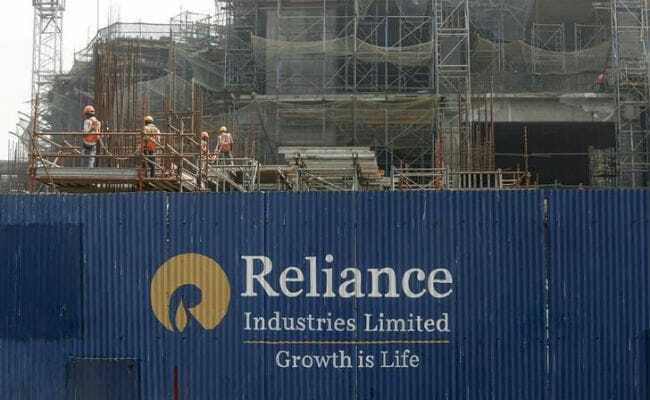 RIL shares ended at Rs 1,149.80, down Rs 13.85 or 1.19 per cent, on the BSE (Bombay Stock Exchange). RBI Cuts Repo Rate By 0.25%, Changes Policy Stance To "Neutral"